All the cries of distressed adolescents who were teased about their wire-and-bracket braces have been heard and addressed. Now a revolutionary and nearly invisible technology, known as Invisalign®, lets you straighten your teeth discreetly, comfortably, and at almost any age. Invisalign dramatically improves the alignment of your teeth to create a beautiful and healthy smile. With small adjustments every two weeks, the nearly clear aligner trays gradually shift the positions of your teeth. Even if you don’t have major issues, you can use Invisalign to create straighter, more uniform, and aesthetically pleasing teeth. You may also use Invisalign to correct teeth that were imperfectly straightened with traditional braces. If you’re a candidate for Invisalign, we take 3D-digital iTeroElement® scans of your teeth. Then the Invisalign lab uses the images to create clear aligners that fit your teeth perfectly. We also map out the ideal final position of each of your teeth. With the addition of SmartForce attachments, we can even straighten and improve complex smile issues. Based on the beginning and proposed ending positions of your teeth, the Invisalign lab creates a set of graduated, clear aligner trays that fit snugly over your teeth, gradually moving them into their new positions over time. You change to a new tray, with a slightly new position, every 1-2 weeks. 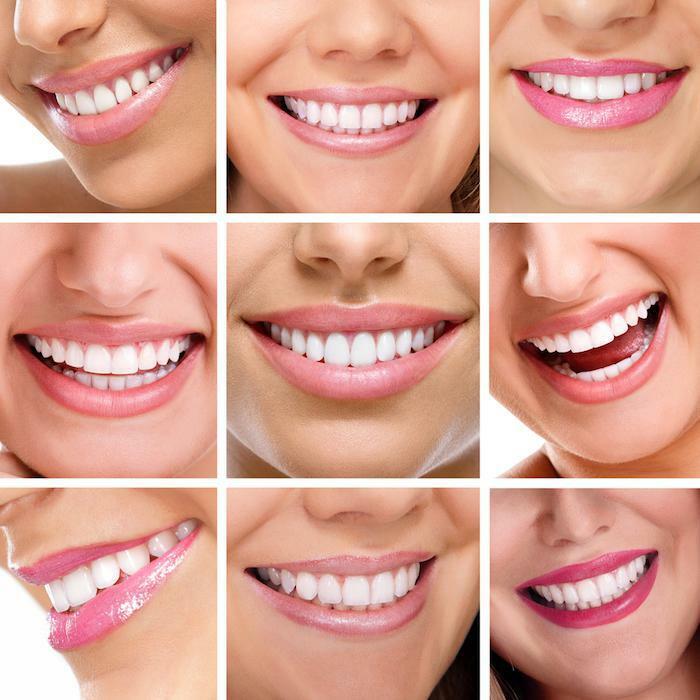 Because we work with digital images, you can look at a photo of your proposed final smile. You’ll know from day one how beautiful and straight your teeth will be. While your teeth are being gently nudged into new, healthier positions, almost no one will know. Your trays are trimmed to account for your unique gum shape, so that they cover only your teeth. 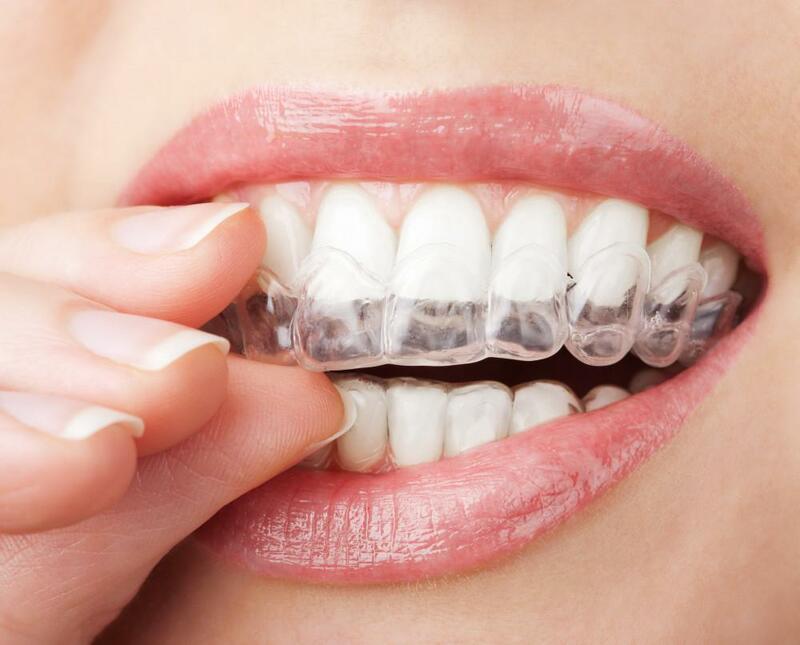 The aligner trays fit your teeth snugly and are so clear that they’re virtually invisible. Made of patented SmartTrack® material, your aligner trays are comfortable to wear. 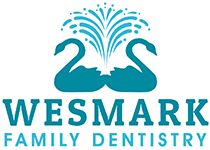 You don’t have to worry about stray wires or soft-tissue irritation from metal brackets. Because you change to a new aligner tray with a slightly new position every 1-2 weeks, your teeth are shifted gradually. 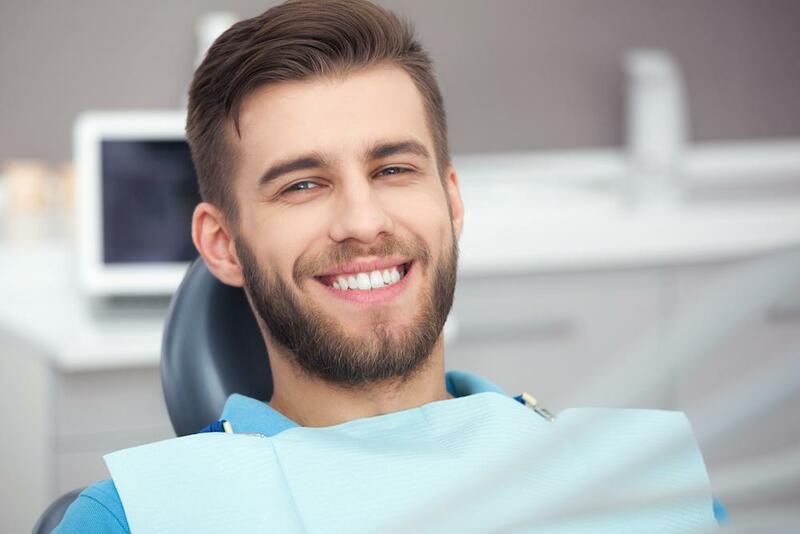 While you may have an adjustment period where you feel a little extra pressure on your teeth, that sensation subsides after a few days. You can take Invisalign out before meals, then brush your teeth and pop your trays back in after you’re done eating. You only have to wear Invisalign trays for 20-22 hours a day, so you can remove them for photo shoots and important events, too. You rinse and brush your Invisalign trays every night when you brush your teeth. The simple-to-use Invisalign cleaning system prevents the clear SmartTrack material from yellowing, so your aligners stay clear and bright. 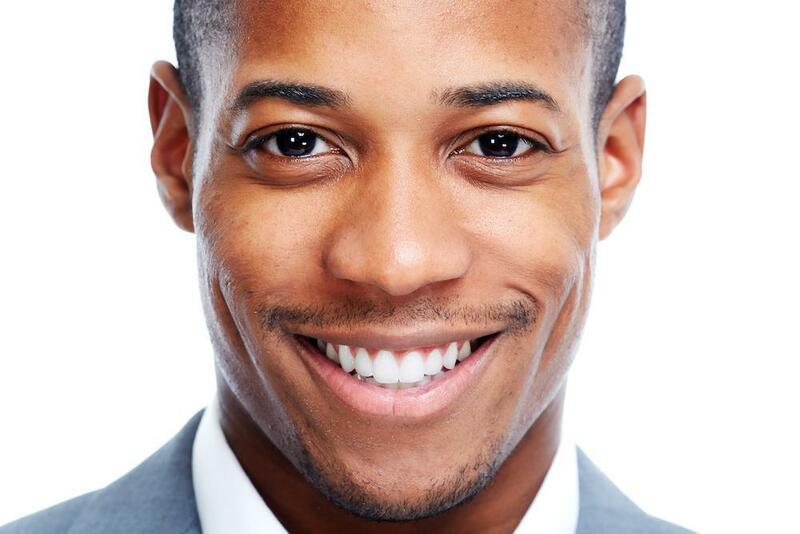 Thanks to advances in our system, Invisalign is now up to 50% faster. Depending on your needs, you may be able to switch aligner trays every week, instead of every two weeks. That means you’ll have straighter teeth even sooner. 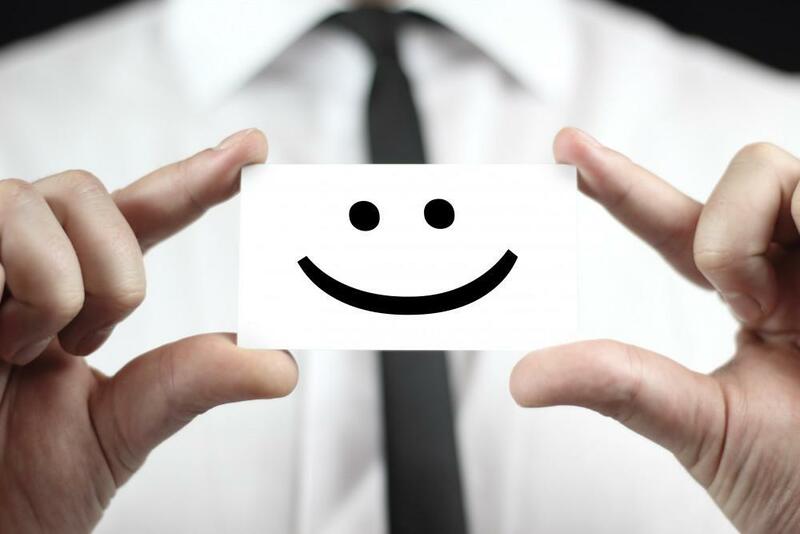 We recommend a follow-up visit every six to eight weeks so we can monitor your improvement. At that time, you also pick up your next set of custom-designed aligner trays. But with soft, comfortable Invisalign, there’s never a need for emergency trips to the dentist for loose wires or irritated mouth tissues. If you have a teen who’s on the go, we recommend Invisalign Teen, which features a blue compliance dot. When the dot turns blue, your teen knows that it’s time to switch to a new set of trays. To get started with Invisalign, set up an appointment today. Call our office or use the “book online” button.